Our Design Studio was created to provide home buyers a creative atmosphere. An environment conducive to imagining, experimenting, and realizing the design potential of their new home. 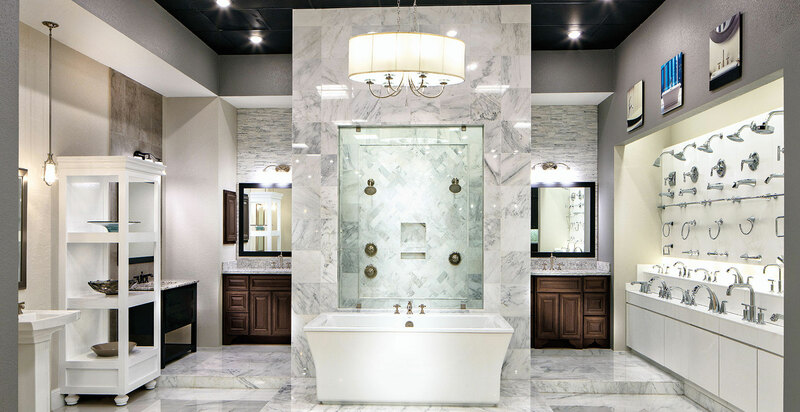 Tour our 3,200-square-foot Design Studio, a centrally located option gallery for Toll Brothers home buyers in Houston. To Schedule an Appointment, call: 281-664-7255.